Hell-o there, am excited to post about my new release. 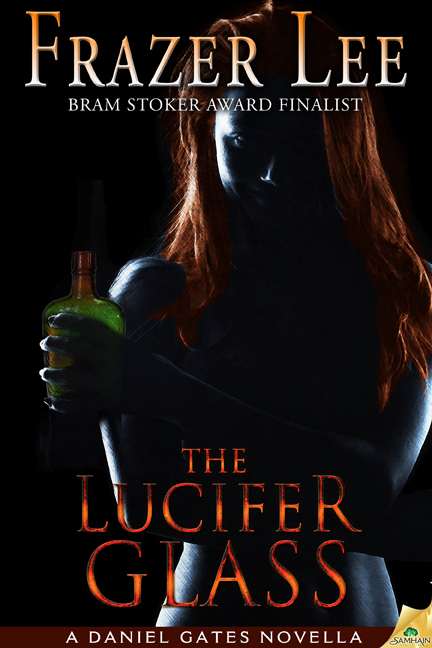 The Lucifer Glass, the first novella in my Daniel Gates occult series, is published by Samhain Horror in ebook on June 4th 2013. ...and from Amazon, Barnes & Noble and all the usual suspects.